Citrix XenDesktop 7 represents a major change from previous versions of Citrix. 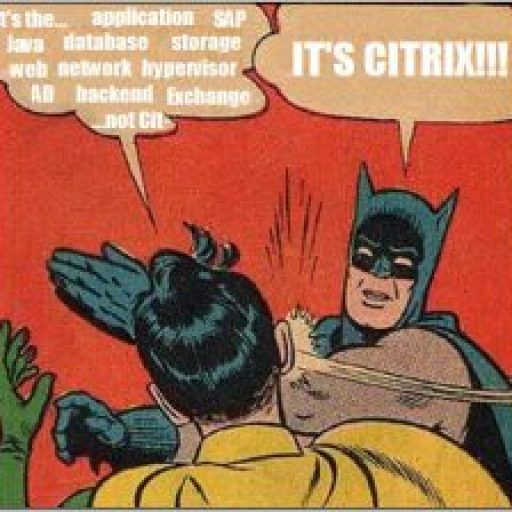 Those of us who have managed large XenApp-based farms with many published applications will find us rushing to scour the Internet for how-to’s and Citrix documentation because everything “seems” very different. 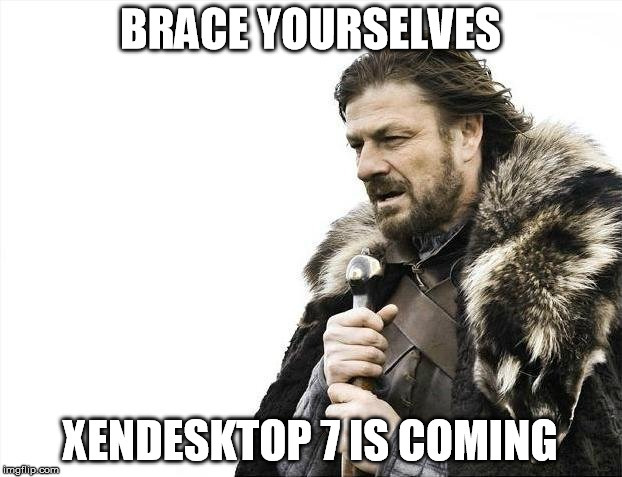 You are not wrong…things are different, and if you are considering a move to XenDesktop 7.x, you owe it to yourself to document (in detail) what you have done in your current XenApp 6.5, 5.0, etc environment and examine how to do the same thing XenDesktop 7.x. In this blog post, we will look at a PowerShell script that will automate the creation of published applications in XenDesktop 7.6. I’m migrating a XenApp 6.5 / XenDesktop 5.6 environment to XenDesktop 7.6. In the old XenApp farm, users run a split Access database as a published application with many front-ends pointing to a single back-end. The idea of recreating 60+ published applications (each assigned to a single user) with the Citrix Studio GUI is like a dream come true…no I mean a nightmare. I wanted to approach this with a script to automate the front-end creation and to minimize any user error. This could allow a lower-level admin or helpdesk member to create the front-end without opening up the Citrix Studio. NOTE: The new-brokerapplication cmdlet resides in the Citrix.Broker.Admin.V2 module. It should available on any system/workstation with the Citrix Studio installed. Takes a username or list of usernames and creates the same published application for each user. It is recommended that this script be run as an AD and Citrix admin. In addition, the Citrix and MS Active Directory Powershell module should be available for user lookup and published application creation.. User account(s) that will be assigned published application. Common name for published application. Script will append the username to this parameter so it will be unqiue for each user. Location of executable. Used for location in published application. Location of file or optional parameter that could go into command line field for a published application. Which Delivery Group to publish application to. PS C:\PSScript &gt; .\create-pubapp.ps1 -username TESTUSER -applocation "C:\app.exe" -DeliveryGroup "Production" -DeliveryController "CitrixStudio"
Will create a new published application (c:\app.exe) assigned to TESTUSER and published to the Production Delivery Group. Feedback and progress messages will be displayed. This script creates a Xendesktop 7.x published application. write-verbose "$module PowerShell Cmdlet not available." write-verbose "Please run this script from a system with the $module PowerShell Cmdlets installed." write-verbose "Delivery group - $DeliveryGroup - DOES NOT EXIST. Exiting"
#Confirm applicaiton exists on machine you are running the script from. If False warn admin. write-verbose "Published Application Location - $applocation - is not valid on $compname"
write-verbose "User -$user - exists"
write-verbose "User - $user - DOES NOT EXIST"
Wait…what about the published application icon? Now you have the iconuid and it will apply the same icon to each published application instance.